I know it’s technically spring, so this article may seem a bit out of place, but I’ve been itching to write a guest post for Kyle for a while, and I’ve always been a fan of creepy things… so here we are. 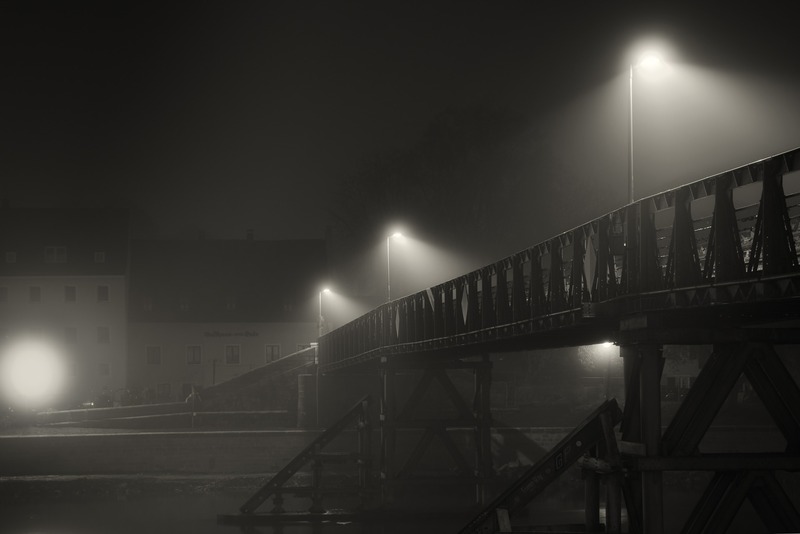 If you’re anything like me, an overcast day or stormy night just begs to be spent diving into an unsettling marathon of hair-raising, disconcerting mysteries. Lucky for you, I’ve composed a list of some of the creepiest rabbit holes to plunge down when you’re in the mood for some chilly bones. This one delves into conspiracy. I’m usually fairly selective of the conspiracies I bite into, but this one gave me some serious chills. To summarize, in the 1980s, a wave of bizarre deaths befell scientists who were working on top-secret defense projects. 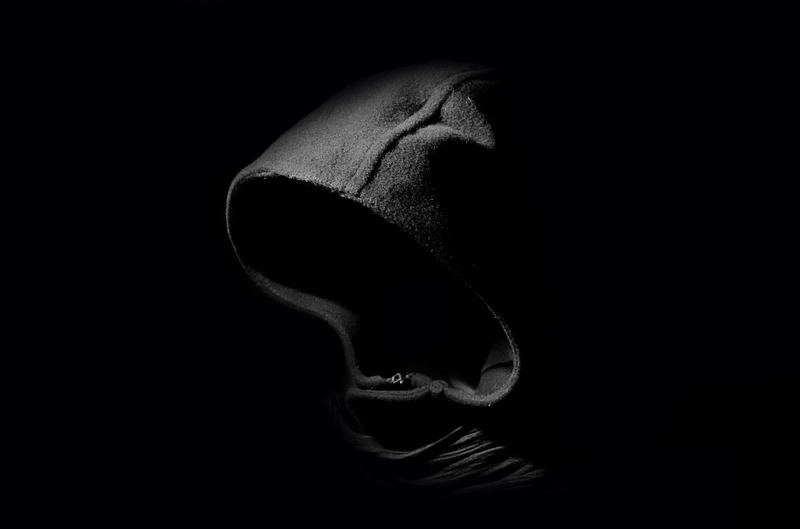 At first, one might wave the conspiracy off as just paranoia and coincidence, but as you dive deeper into the details of the suspicious manner in which these computer scientists met their ends, you can’t help but let a little bit freaked out. One died in what was deemed a drunk driving accident, despite his friends claiming he had not been drinking that night. But it gets weirder – another, who had allegedly jumped from a bridge, was found with a needle-sized puncture wound in his buttock. The deaths get more suspicious from there, some rather gruesome, with up to 25 connected deaths in all. Here’s a good read and thorough explanation of the conspiracy. Relevant Wiki page with further links and articles. Trigger Warning – This is a 100% real, tragic case that deals with gun violence and mass shootings. Trey Eric Sesler, or “Mr. Anime,” killed his family about a week after he uploaded his last YouTube video. He planned to carry out an attack on a nearby junior high school, but did not go through with it. Disturbingly, his YouTube channel is still up. Aside from the obvious, what’s unsettling to me about this one is just how average and normal the kid seems, especially in the earlier videos. 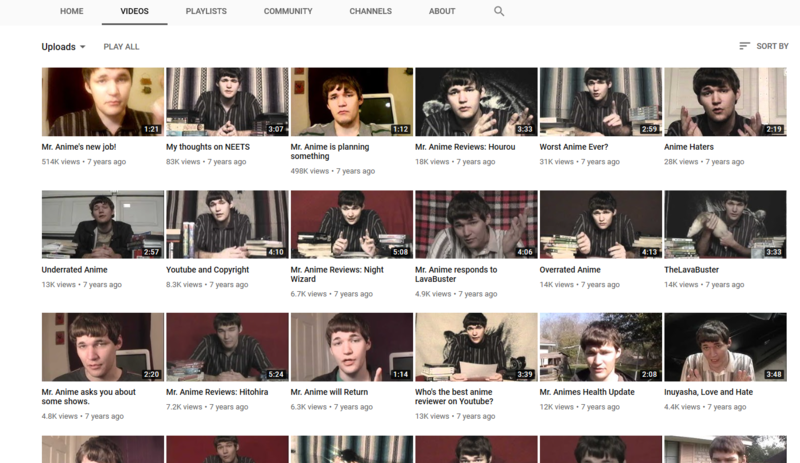 Though, if you compare the early content to his later uploads, you can definitely see a decline. One of his last videos is even titled “Mr. Anime is planning something.” Chilling. And here’s the Wiki page regarding his case. Reddit user Redwantsblue80 documented an unsettling experience she had while using an app to record her sleep. 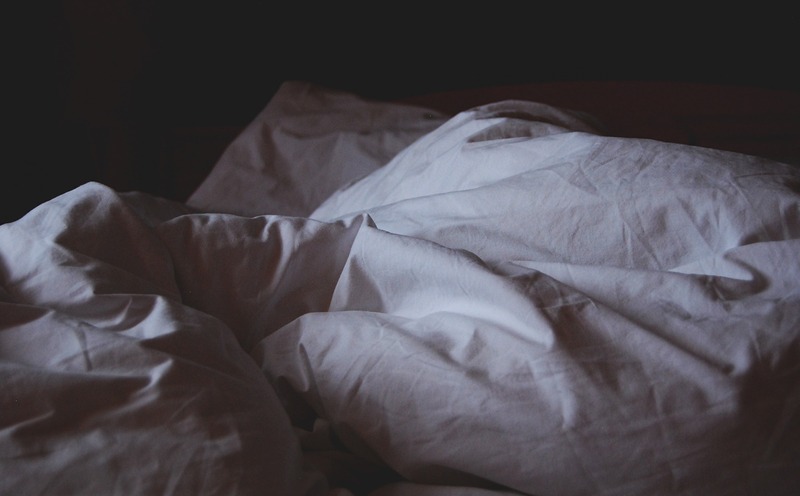 While reviewing her recordings that should’ve been nothing but background noise, she found an exchange with a male voice that happened around 2 AM. No grown men were in the house at the time, and she does not remember the exchange. You can read the post with audio and updates here. 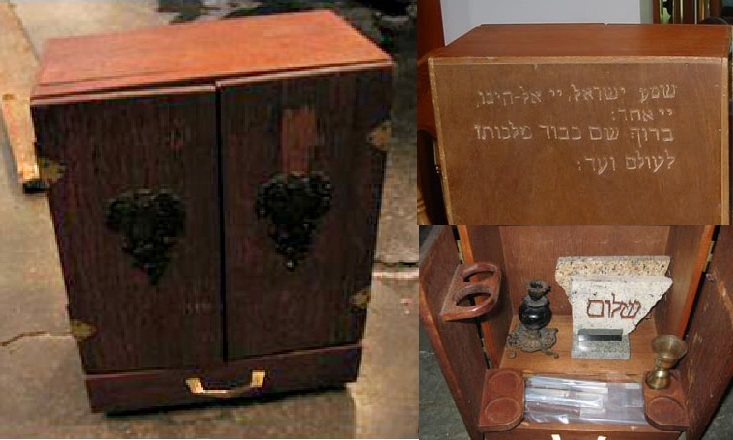 Or if you’re feeling especially brave, you can even find a dybbuk box of your own on eBay to take a crack at. Just don’t say we didn’t warn you. Most of you are likely somewhat familiar with this group that committed a mass-suicide coinciding with the Hale-Bopp comet in the late 90’s, but the disturbing end for the group, coupled with the abundance of documented information about them, makes for an interesting, albeit sad, afternoon of reading. There’s something extremely unsettling when even the brightest of people can be susceptible to the convictions of a master manipulator, and the fact that there are still living members who maintain the cult’s website to this day (with alleged plans to someday join the others who have already “ascended”) amps up the chills significantly. A good start is the Wikipedia page , or you can go directly to the cult’s still-functional website HERE. 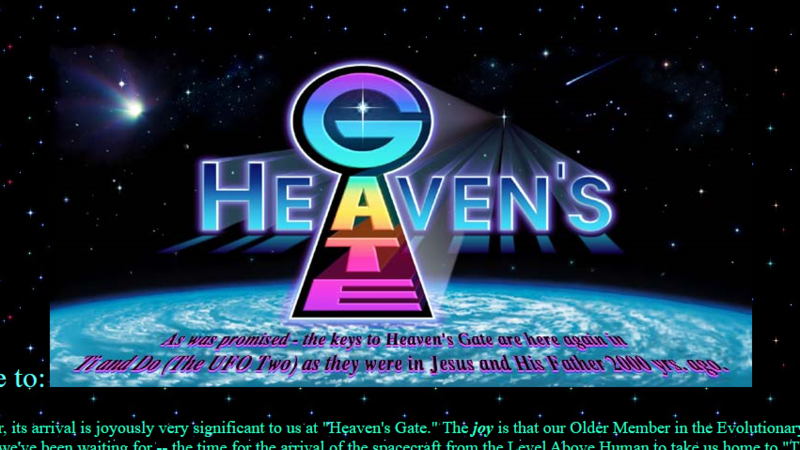 Apparently, the Heaven’s Gate members who stayed behind to run the page will still respond if you dare to send them a message. My curiosity ends *just* before that line gets crossed, so you’re on your own, there! We’ll delve back into something a bit more metaphysical, now, and talk about the Oaklawn Cemetery in Tampa, FL. Allegedly, this is one of the most haunted spaces in the state, and many claim to have seen ghosts and other paranormal happenings amongst the gravestones. 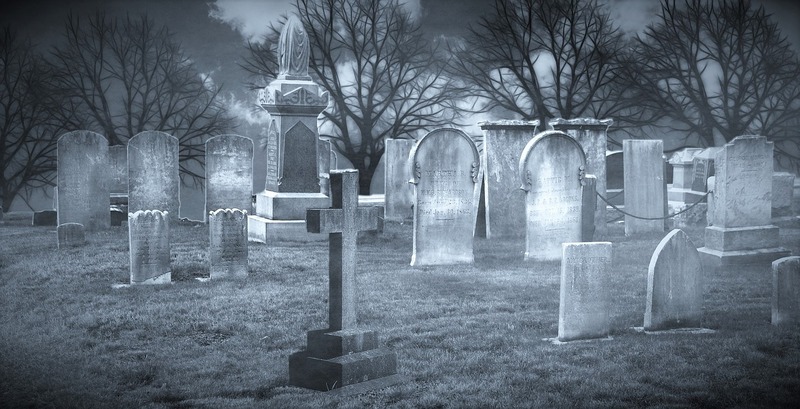 I’ve actually been to this one, and while I didn’t see any ghosts while I was there (We visited in broad daylight; my bravery plummets at the edge of my computer screen), it was definitely an expansive space with thousands of final resting places. I can see why spirits might hang around. Here’s a little info on the cemetery, itself. …and here’s the spooky video that some paranormal investigators claim captured spirits wandering the gravestones. Some have alleged that this all could be recreated with video editing software, but just because it could, doesn’t necessarily mean it’s a hoax. Check it out for yourself and let us know what you think. If you’re still thirsty for some ghost footage, here’s another short and sweet video posted by Upstate Supernatural. The paranormal investigators captured cctv footage of what they call a “shadowwalker” in an empty room. The apparition comes into view and even possibly manipulates the recording equipment. Is it real, or just more smoke and mirrors? The Lake Tianchi Monster is an alleged monster(monsters?) that inhabits Heaven Lake in the peak of the Baekdu Mountain. 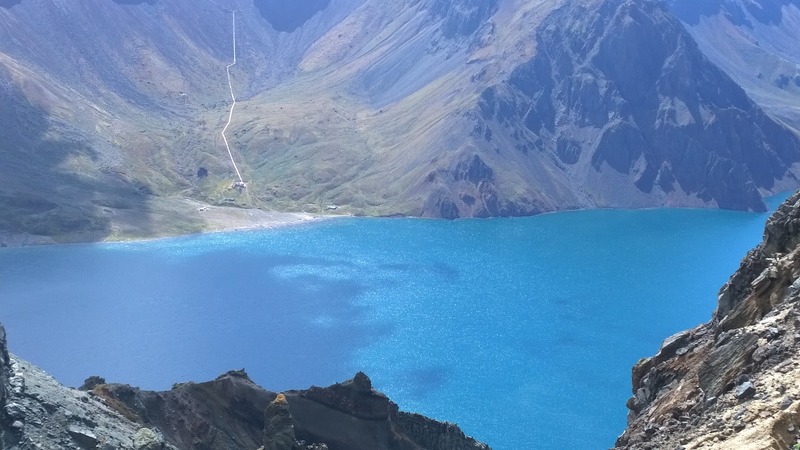 There have been multiple reports of monster sightings at this location over the years (sometimes with hundreds of witnesses), despite the skepticism of scientists who claim the recent volcanic activity within the lake would make it uninhabitable for any large creature. In 2007, a Chinese reporter captured a 20 minute video of six large, seal-like creatures with fins longer than their bodies swimming in patterns. Skeptics claim these are all figments of the imagination, or perhaps the mind tricking witnesses into misidentifying floating volcanic rock. And here’s a news segment with some of the reporter’s footage. This one pops up frequently on lists of creepy things from around the internet, and for good reason. The video, itself, is bizarre and unnerving, but the caption adds to the mystery. Further analysis of the various shots and lyrics within the video, combined with the caption, has given birth to some very dark theories – one being, that the original “Tara” was murdered and this android was created to take her place. This video was uploaded in 2009 by YouTube user Creepyblog – the only video ever posted by that account. Watch it here and go HERE for further reading on the theories surrounding this peculiar android (including a more practical explanation, if you need to actually sleep tonight). From the Let’s Not Meet subreddit, which is dedicated to true creepy encounters with strangers (a skin-crawl of a rabbit hole to jump down, in itself), this user (account is now deactivated) recounts a bone-chilling discovery that he and his friends made while exploring a creepy crawlspace in a local bridge. This one is definitely worth the read, and to make things better (or worse? ), the redditor actually revisited the crawlspace and backed up his story with photos. Read the original tale here. Well, I hope you have enjoyed this list as much as I’ve enjoyed making it… (is enjoy the right word, here? Lol) Let us know what you think in the comments! Who knows, maybe this’ll become a regular feature. As you can see, there’s no shortage of skin-tingling content on the internet and apparently I don’t want to have a restful night of sleep ever again, because I just can’t look away. My loss is your gain, I suppose. Maybe I should pick up some sage. The Mother, the Author, the Romance Legend. ← How to reseason cast iron with salt, soap and oil.